Warmly celebrate the SHENZHEN FU FANG LONG PLASTIC PRODUCT LIMITED. Website. 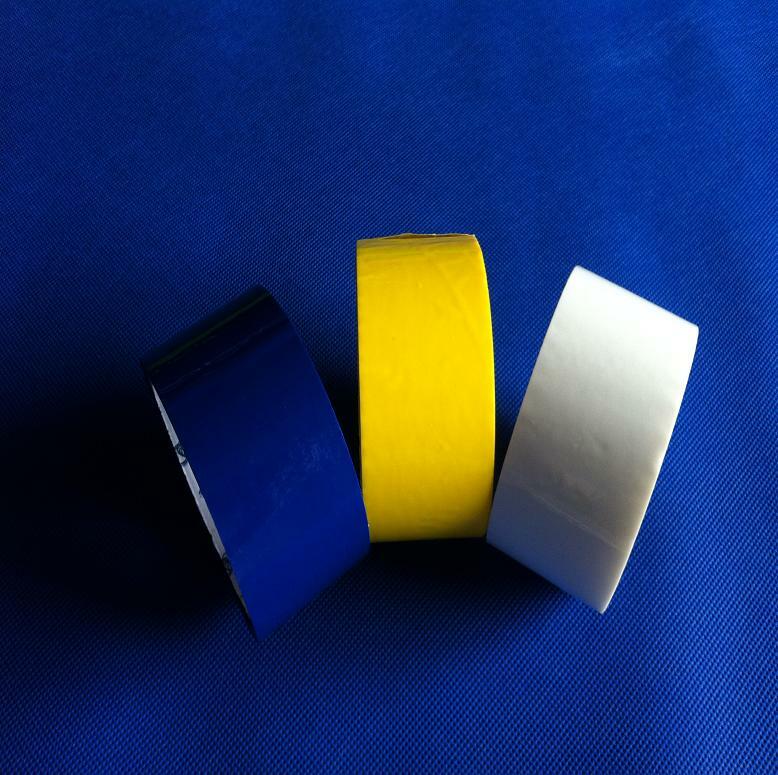 ANY KIND OF COLOR IS OK,THE WIDTH OF THE TAPE IS THE SAME AS THE OPP PACKING TAPE.